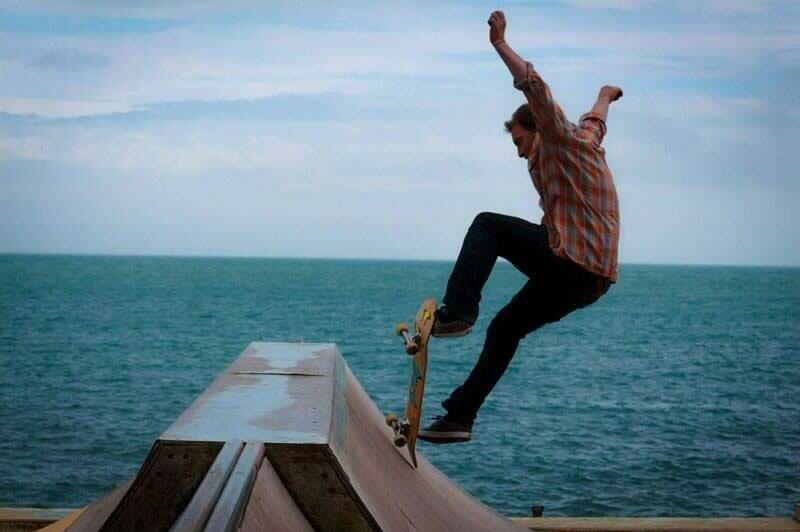 For this Challenge we raised £409 for the Ventnor Skatepark Group who are fundraising to get the first purpose built concrete park for the Isle of Wight. Thank you so much to everyone who took part. The Ventnor Skatepark Group was set up over 15 years ago by Volunteers in the community who wanted to ensure that there was a free to use, skate park facility in the town. Over these years skate ramps have been built and maintained by Volunteers, with all funding coming from donations. In 2016 the Ventnor Skatepark Group gained charitable status as it embarked on its new project. In keeping with the rest of the UK, skateparks are now being built in concrete – the advantages being that they are much longer lasting and requiring maintenance. On the island we currently have no such provision.